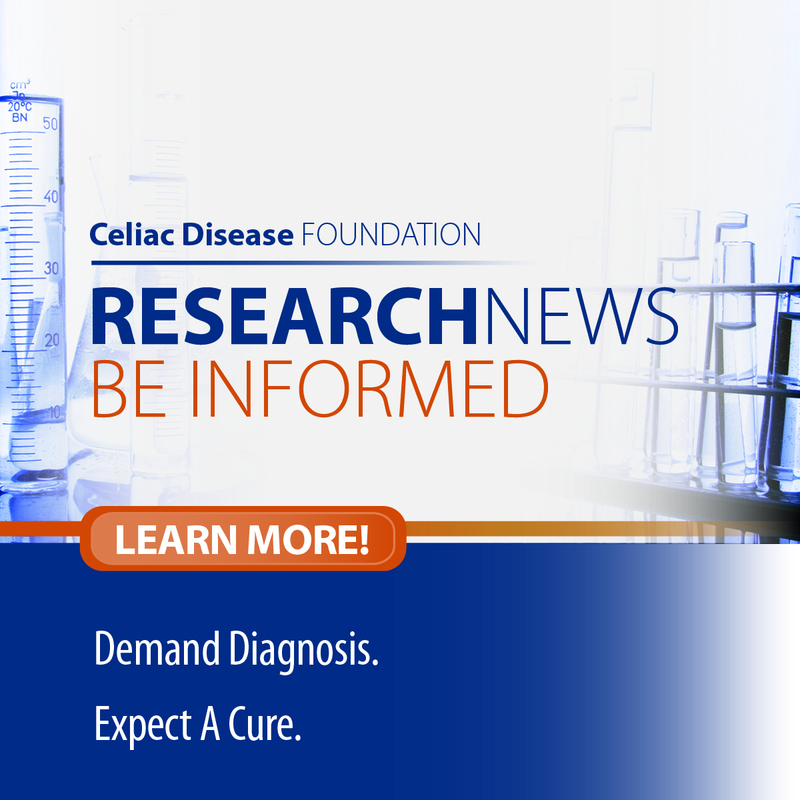 While celiac disease is estimated to affect one percent of the US population, a 2017 study by Dr. Edwin Liu of Children’s Hospital Colorado indicated that as many as 3% of all children may have celiac disease. As the number of students with celiac disease continues to grow, there is an increased need to educate school administrators and staff about how to care for them effectively. This requires the development of clear, consistent, evidence-based recommendations. Define the risk of gluten contamination in everyday school supplies. Develop national recommendations for schools and families based upon evidence-informed data. Provide appropriate training for implementation of the recommendations. Gluten is commonly found in school cafeterias, home economics classrooms, and in other classroom supplies, including Playdoh, paper maché, finger paints, and pasta (cooked and uncooked in sensory tables). It is also found in lotions and sunscreen used in the school environment. To date, there is no published research on the potential level of gluten exposure in these school supplies and how the transfer of gluten can negatively affect a student with celiac disease. The presence of gluten in schools poses a potentially serious health concern for students with celiac disease, both in long-term health complications and in debilitating acute symptoms at the time of exposure, seriously inhibiting a student’s ability to succeed at school. In addition, children with celiac disease can feel excluded or ashamed when gluten-containing products like birthday treats or sport team snacks are brought into the school to share. Celiac disease is covered under Section 504 of the Rehabilitation Act, meaning that schools that receive federal funding are required to accommodate students with celiac disease for both their physical and emotional needs. However, to date, there are no national standard recommendations for what students with celiac disease need to be able to thrive at school. The SAGE Initiative seeks to address this by using evidence-based data to inform consensus from the medical and educational communities regarding the standard needs of students with celiac disease at school and university. 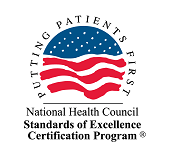 On March 11, CEO Marilyn Geller attended the inaugural SAGE meeting held at CNHS in Washington, DC. SAGE participants included pediatric gastroenterologists and dietitians from the nation’s leading celiac disease centers and programs, leaders of education associations, government institutions, school health organizations and patient advocacy groups, experts in the Americans with Disabilities Act and Section 504 of the Rehabilitation Act, and parents of and children with celiac disease. Earlier this year, SAGE participants began virtually drafting recommendations to accommodate students with celiac disease at school and college. During the March 11 in-person meeting, the CNHS Celiac Disease Program presented pilot study data on gluten contamination in the classroom. SAGE participants reviewed these findings and provided additional feedback on the draft recommendations The final SAGE recommendations and accompanying continuing education accredited training videos are slated to be made available to schools and families in the summer of 2020.